Did you know? In addition to our live event this year, we are also having a silent auction with lots of great items, all online! No more waiting until the last minute to rush the silent auction table or waiting around to see if you have the winning bid. The silent auction, hosted by 23Auctions, will open on April 25th at 3:00 p.m. and close on April 30th at 7:00 p.m. Please explore the many wonderful items we have up for bid, from passes for the Essex Steam Train, Roger Williams Zoo, CT Science Center, girl’s magnetic closure rain coat, overnight stay at Foxwoods with dinner for 2, children’s piano lessons and much more! It’s super simple to navigate. 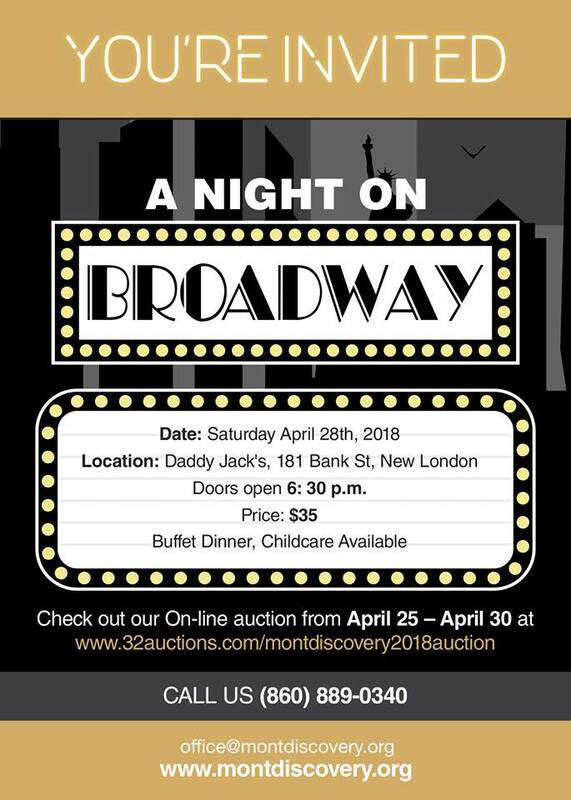 All you have to do is go to our school’s auction link: montdiscovery.org/2018-auction. Once you’ve navigated to our auction link, you can view the MDS online auction.  If you do not already have an account, you will be asked to create one and then you will be auto-joined to the auction. You can explore the different items up for bid by clicking on individual items and or clicking ‘view all items.’ Each item has a starting bid number with value, description and location. Please remember, you can only bid on items between April 25th and 30th, and you will see the auction on ‘My Auctions page.’ Please note you may not start bidding until the auction opens. Payment for online bidding will be through the auctions site. We will also have laptops set up during our live auction event on April 28th at Daddy Jack’s Restaurant in New London, CT. You can continue to place bids for items online while you simultaneously mingle, eat great food and gear up for the live auction items. So don’t forget to buy your tickets and join us for one of the most exciting, fun filled evenings we have to offer at MDS! Don’t forget, we have arranged childcare (children must be toilet trained) at Waterford Gymnastics Center during the live event. Daddy Jack’s will be providing dinner for the children for the evening. The entire evening of childcare cost, with dinner included, is $10 per child for a total of 3 hours! You can’t beat this price and a chance to have a wonderful adult evening out, bidding on fabulous items. Should you have any auction related questions, please don’t hesitate to call, we are happy to assist. We hope to see you there!